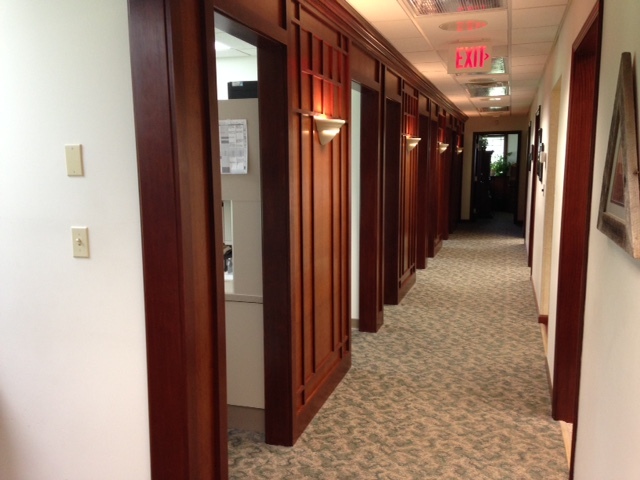 Forest Hills Dental is dedicated to the satisfaction of each customer that walks through our doors. 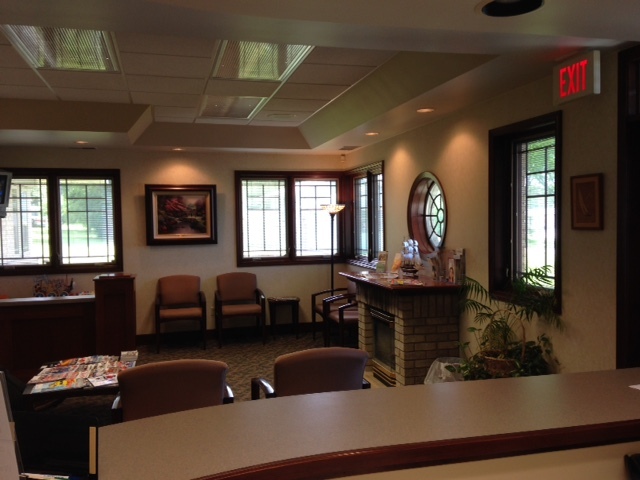 We know that dental health is important, and our team strives to provide the highest quality dental care in Rockford, IL. If you are looking for a way to improve your dental health, then we encourage you to contact us to schedule an appointment. 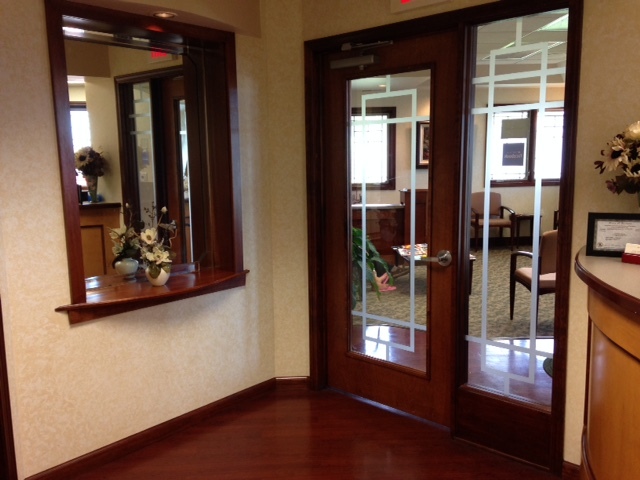 We know that it is convenient to schedule dental appointments for the entire family at the same time. 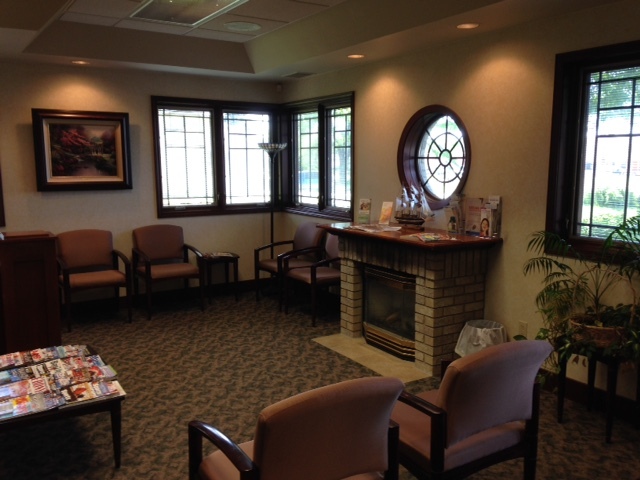 So, we offer all of the dental services that you need for each member of the family. 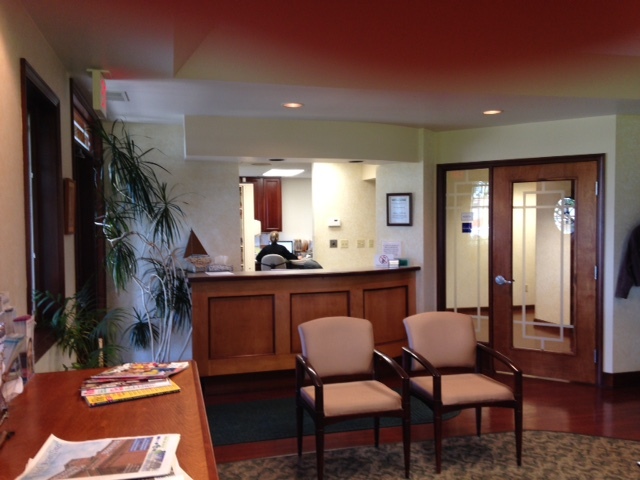 We have a long list of happy customers who continue coming back to our dental office for many years. 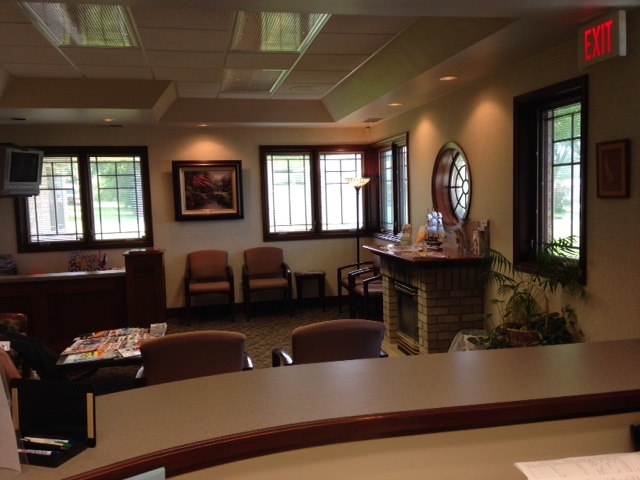 There are several elements that you need to consider when you are choosing a dental office. First, it is important to understand the education and experience of the dentist and the other staff members in the office. It is also important to ensure that top-of-the-line technology and treatments are offered. Also, consider the environment inside the dental office. 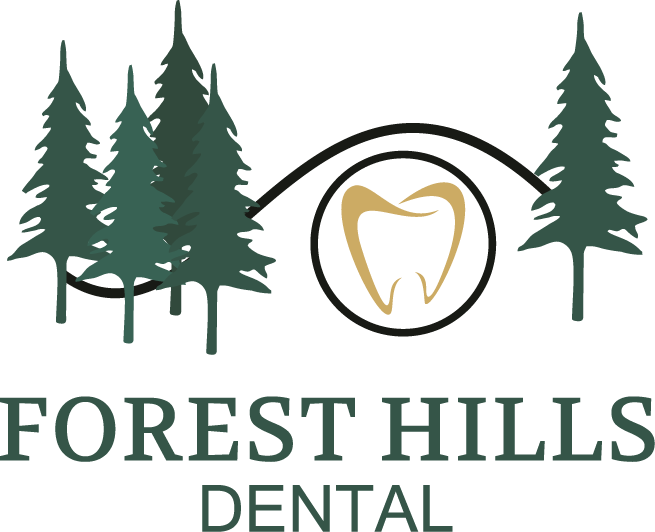 Here at Forest Hills Dental, we have a relaxing, comfortable environment so that you can enjoy high-quality dental care without the stress. 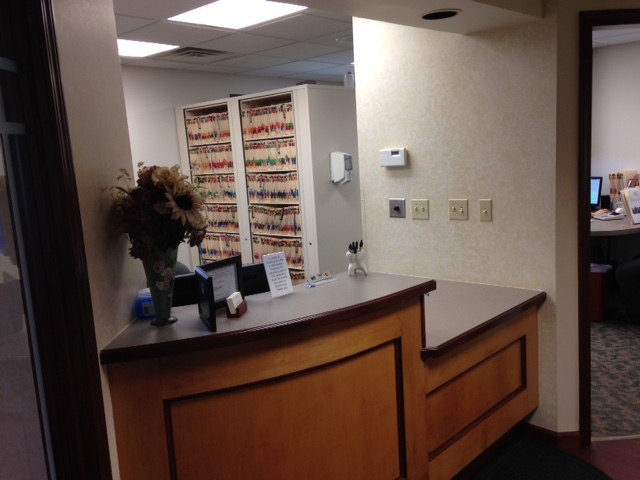 Our goal is to make sure that you have a positive experience every time you visit our office. By working with the right dental team, you will see that it is possible to have an enjoyable and pleasant experience in the dental chair. There is no reason to feel nervous about your dental appointment when you are working with an experienced dental team like ours. We are always available to answer your questions, and we will gladly schedule an appointment so that you can meet our dental team. Call us today for more information!